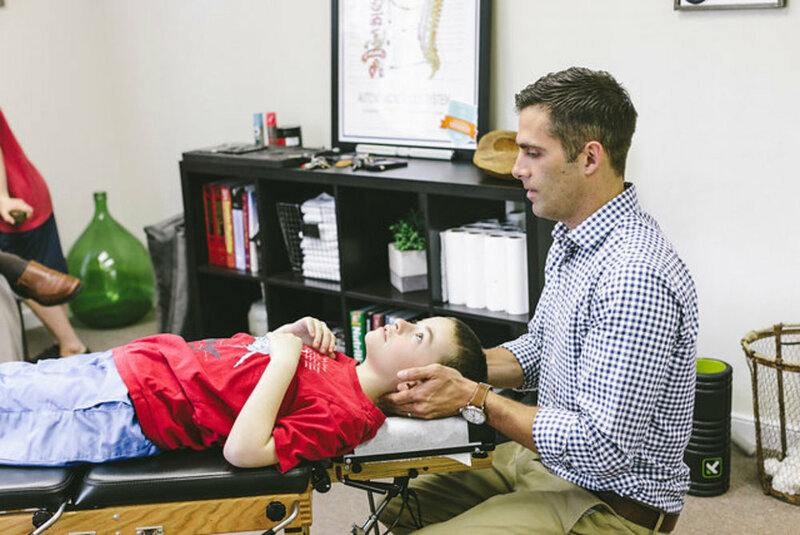 Upper crossed syndrome is a muscle imbalance where the chest/pecs become short and tight and the upper back muscles (trapezius, levator scapula) become lengthened and tight. Most of the time we feel the symptoms in the upper back - knots, pain, tightness. Our first inclination is the stretch the upper back out, but those muscles are already stretched and overactive. The solution is to strengthen the back muscles and stretch the chest muscles out. One of the biggest things we need to do is work on our daily positioning or posture. We can exercises all day to fix the problem but if we continue to fall into bad posture the issue will continue reoccurring. Subluxation is your body’s failure to adapt to (physical, chemical or emotional) stress. This leads to decreased function of your nervous system. 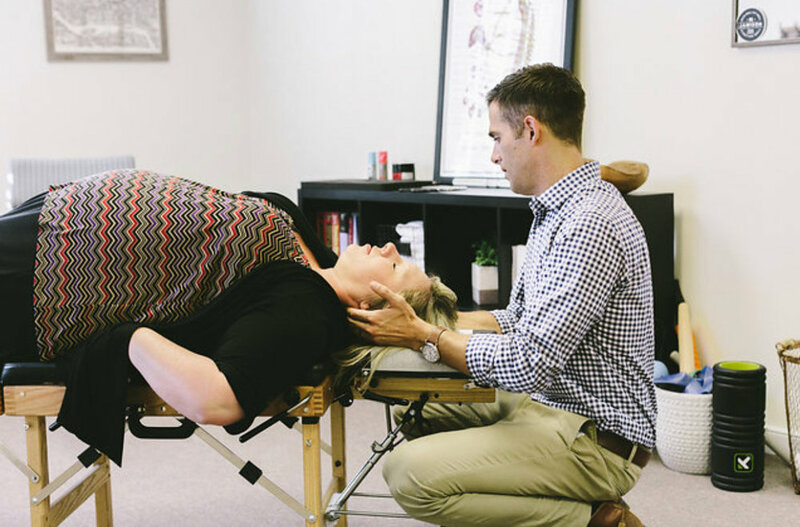 Chiropractic is a vitalistic philosophy, science and art which consists solely of the non-therapeutic objective of locating, analyzing, and assisting in the correction of vertebral subluxations, because they are detrimental to the expression of innate intelligence. Chiropractic restores nervous system communication between the brain and body, allowing your body to function better. Adding to yesterday’s post....Chiropractors take the pressure off the brain stem (by adjusting C1-C2) and make sure it stays that way. The longer is stays that way, the more opportunity your body has to heal, and the greater your life will be as a result.